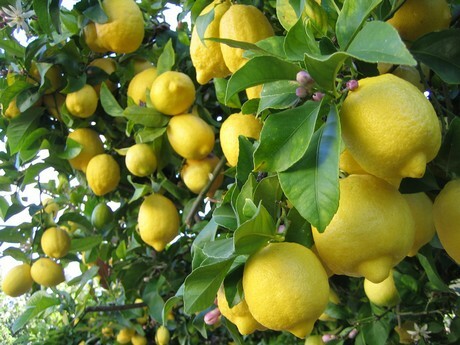 Organic lemons in California have started to transition to a new region. Regardless, the fruit that’s coming out of both regions is smaller in size. “It’s peaking on 165s and 140s. Just because it is new crop and hasn’t had much time to mature,” she says, adding that the fruit is also green currently and getting gassed to turn it yellow. Altogether, this is pushing prices higher. “It’s anywhere from 15-25 per cent higher than last year,” says Kaprielian. That said, she anticipates pricing will drop slightly then likely stabilize for the California fruit.